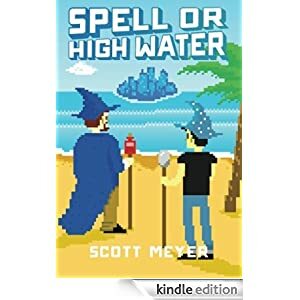 Books for your Kindle for $5 or less. Professional “cleaner” Jonathan Quinn has a new client and an odd job: find and remove the remains of a body hidden twenty years ago inside the walls of a London building, before the building is demolished. But Quinn and his team are being watched. 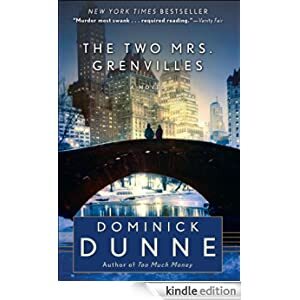 Suddenly caught in the cross fire between two dangerous rivals, Quinn must unravel the identity of the body and why it still poses so great a threat even in death. Because a plot stretching from the former Soviet Union to Hong Kong, from Paris to London, from Los Angeles to Maine, is rapidly falling apart. And Quinn hasn’t been hired just to tie up loose ends—he is one. 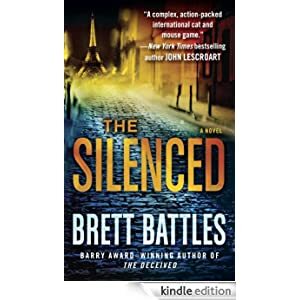 Buy this suspense novel for only $1.99 today. When Navy ensign Billy Grenville, heir to a vast New York fortune, sees showgirl Ann Arden on the dance floor, it is love at first sight. And much to the horror of Alice Grenville—the indomitable family matriarch—he marries her. Ann wants desperately to be accepted by high society and become the well-bred woman of her fantasies. 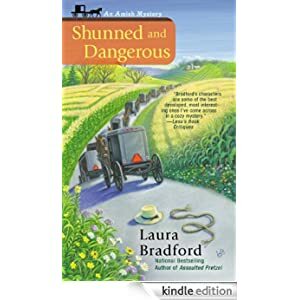 But a gunshot one rainy night propels Ann into a notorious spotlight—as the two Mrs. Grenvilles enter into a conspiracy of silence that will bind them together for as long as they live. . . . This literary suspense novel is selling for $1.99 today. From her silver Mercedes to her designer kitchen, Molly’s life is gleaming and beautiful—at least on the surface. But no one in her exclusive neighborhood in Goldenhills, Massachusetts, knows what living with her demanding husband Tanner is really like. They know even less about the life she left behind in Florida almost two decades ago. Back then, Molly was Maddy Carmichael, living with her twin brother and neglectful mother in a run-down trailer park amid the orange groves of Florida. After the terrible events of her high school prom night, Molly fled north and reinvented herself. Now the veneer of Molly’s polished existence is finally cracking—and Molly must find the strength to become the woman she once hoped to be. 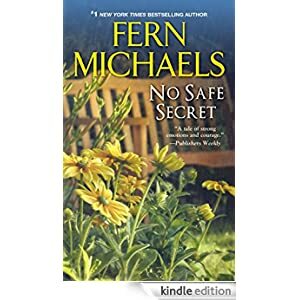 Buy this women’s novel by popular author Fern Michaels for just $1.99 today. He squared off against Caesar and was friends with young Brutus. He advised the legendary Pompey on his botched transition from military hero to politician. He lambasted Mark Antony and was master of the smear campaign, as feared for his wit as he was for his ruthless disputations. Brilliant, voluble, cranky, a genius of political manipulation but also a true patriot and idealist, Cicero was Rome’s most feared politician, one of the greatest lawyers and statesmen of all times. 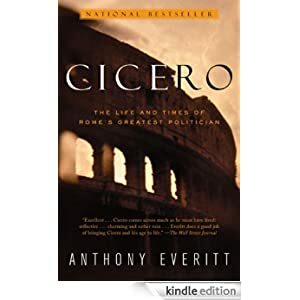 In this dynamic and engaging biography, Cicero comes to life as a witty and cunning political operator, the most eloquent and astute witness to the last days of Republican Rome. Buy it today for only $1.99. 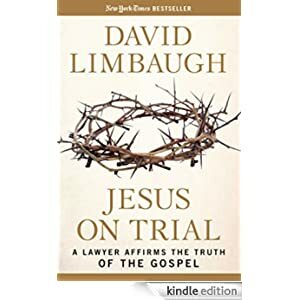 In Jesus on Trial, David Limbaugh applies his lifetime of legal experience to a unique new undertaking: making a case for the gospels as hard evidence of the life and work of Jesus Christ. Limbaugh, a practicing attorney and former professor of law, approaches the canonical gospels with the same level of scrutiny he would apply to any legal document and asks all the necessary questions about the story of Jesus told through Matthew, Mark, Luke, and John. His analysis of the texts becomes profoundly personal as he reflects on his own spiritual and intellectual odyssey from determined skeptic to devout Christian. Buy this book today, Good Friday, for only 99 cents. I promised an update on my husband’s health. We traveled from Southern Indiana to our home on Tuesday, April 9. The 500+ mile trip was long and Tiger was tuckered out by the time we pulled into the driveway. In the last week he has had several doctor’s appointments and is now a patient in a regional hospital. The surgery incision is healing but he developed a secondary complication. The prayers of God’s faithful people have buoyed us and will keep us strong. We are praying for a quick resolution to this new wrinkle. Barnes & Noble is offering free to pre-order The Mueller Report: The U.S. Special Counsel’s Report for the Nook or Nook app. Delivery is April 19. The report is also available for purchase for the Kindle through several publishers for as cheap as $1.49 and as much as $7.99 when pre-ordered. Delivery dates are April 18-29. If you prefer to listen to the report, Audible is offering it free for pre-order here. The release date is April 30. 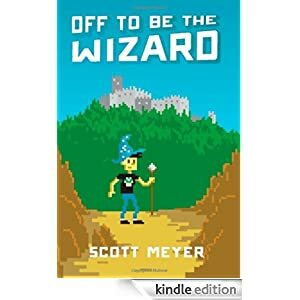 World Book Day free novels! If you haven’t downloaded the nine free books Amazaon is giving away to celebrate World Book Day, you are missing great reads. Here’s the page tracker at 5:45a.m. Central time today. 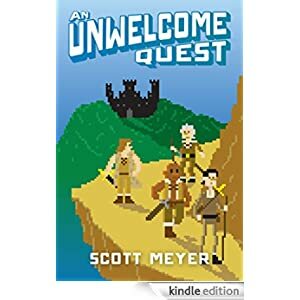 International publishers occasionally sell popular titles at great prices, but the books have few reviews in the Kindle Store. I will provide a link to reviews on the United Kingdom Amazon website to help you make a decision to purchase. The books are usually only 99 cents, so buying isn’t risking many pennies. This novel from Hachette Publishing sounds like a great read. It’s a Richard and Judy Book Club Spring 2019 selection. 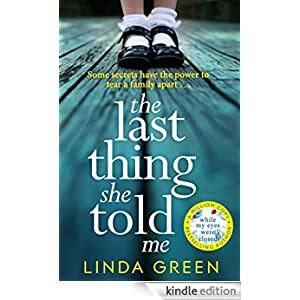 Book description: Moments before she dies, Nicola’s grandmother Betty whispers to her that there are babies at the bottom of the garden. Nicola’s mother claims she was talking nonsense. However, when Nicola’s daughter finds a bone while playing in Betty’s garden, it’s clear that something sinister has taken place. But will unearthing painful family secrets end up tearing Nicola’s family apart? Buy this book for only 99 cents today. Read reviews from the UK site here. LAPD lieutenant detective Decker and his wife, Rina, have willingly welcomed fifteen-year-old Gabriel Whitman, the son of a troubled former friend, into their home. While the enigmatic teen seems to be adapting easily, Decker knows only too well the secrets adolescents keep—witnessed by the tragic suicide of another teen, Gregory Hesse, a student at Bell and Wakefield, one of the city’s most exclusive prep schools. Gregory’s mother, Wendy, refuses to believe her son shot himself and convinces Decker to look deeper. What he finds disturbs him. The gun used in the tragedy was stolen—evidence that propels him to launch a full investigation with his trusted team, Sergeant Marge Dunn and Detective Scott Oliver. 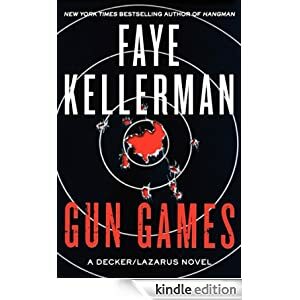 But the case becomes darkly complicated by the suicide of another Bell and Wakefield student—a death that leads them to uncover an especially nasty group of rich and privileged students with a predilection for guns and violence. Buy this exciting police procedural for only $1.99 today. Braden Carmichael is used to getting what he wants, and he’s determined to get Jocelyn into his bed. 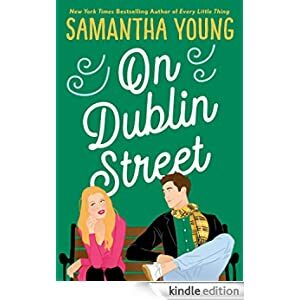 He knows she has a past, one that has made her skittish about getting into a relationship, so he proposes an arrangement that will satisfy their intense attraction without any strings attached. But after an intrigued Jocelyn accepts, Braden decides he won’t be satisfied with just mind-blowing passion. The stubborn Scotsman is intent on truly knowing her…down to the very soul. Buy this contemporary romance for only $1.99 today. Claire has always been game for a good puzzle, so when she hears that Mose Fisher has made one of his famous corn mazes, she can’t wait to walk the paths and test her skill. But she’ll have a much more serious puzzle to solve when, deep inside the maze, she discovers the body of Amish dairy farmer Harley Zook. It won’t be easy for Detective Jakob Fisher to investigate a murder on his own father’s farm—not after being shunned by the man for leaving the Amish community and becoming a cop. With Mose himself as a suspect, and old family secrets cropping up, it’s up to Claire to help catch the killer before she finds herself at a dead end. Buy this cozy mystery for just $1.99 today.